Jim Crist is the director of the MarathonPacing.com Pace Team. The MarathonPacing.com Pace Team is offered by over 40 endurance running events as a runner benefit to help marathoners achieve their goals. 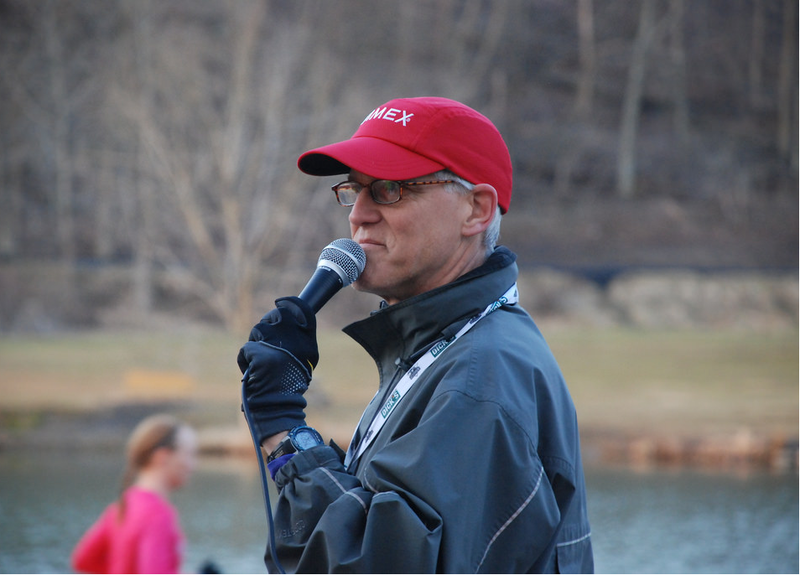 Jim has directed Pace Teams in over 16 years and paced thousands of runners to successful finishes along with helping hundreds of runners achieve a Boston Qualifying time. After years of actively noting those running characteristics that help runners achieve their goals in the marathon, Jim painstakingly analyzed the obstacles faced by marathoners and identified solutions to each of them. The wealth of that knowledge is distilled down into the Six Secret Tips and will be shared with you before the race at the Expo. Every Tip presented was developed from actual race experience and all can be used in the marathon or half marathon on race day. This useful and often humorous presentation is valuable to all runners to help them achieve a successful race before the gun goes off. “Six Secret Tips Guaranteed To Improve Your Marathon Performance” is a presentation developed by Pacer Jim through observation and analysis of thousands of marathoners during all stages of their quest will prove to be very helpful for new runners and experienced marathoners alike.